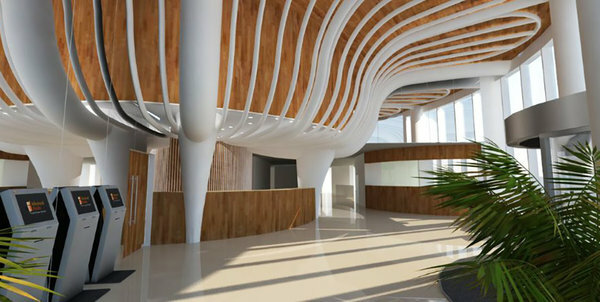 Point A Hotels will consist of seven properties– set to open in March – located in Central London and Glasgow. 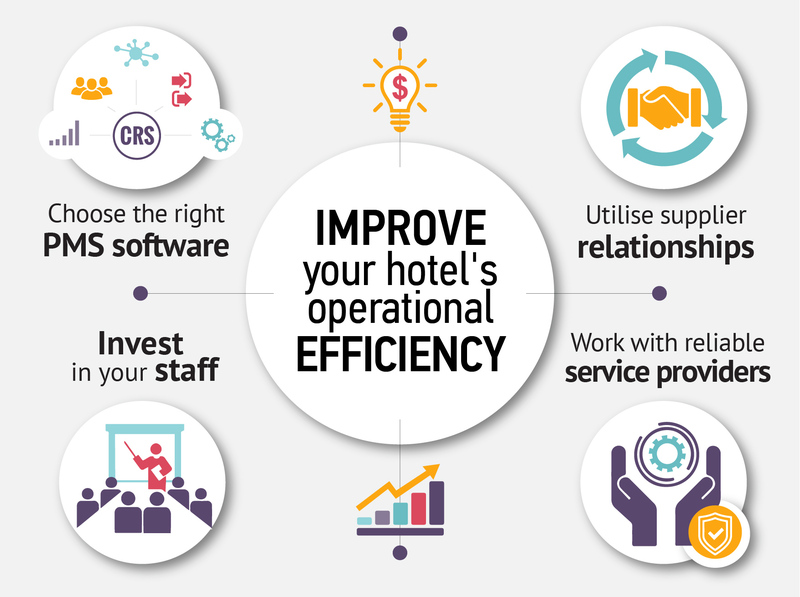 Their aim is to offer a range of stripped-back budget hotels under the brand’s promise ‘everything you need to set you up for what you’ve come to do,’ thereby ensuring that guests receive comfortable and affordable accommodation that doesn’t distract from their main motive for staying. 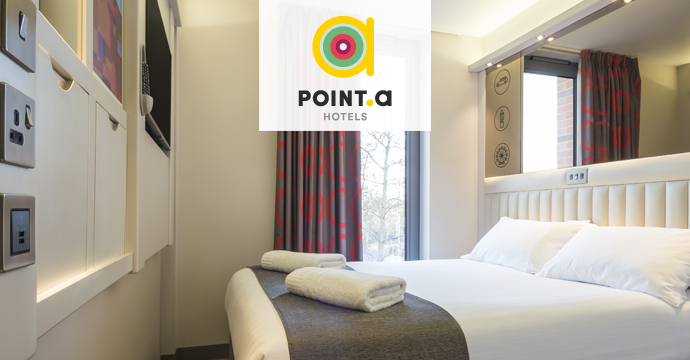 Point A Hotels has been built on the insight that savvy travellers are focused on what they’ve come to the city for, rather than the hotel they’re staying at. 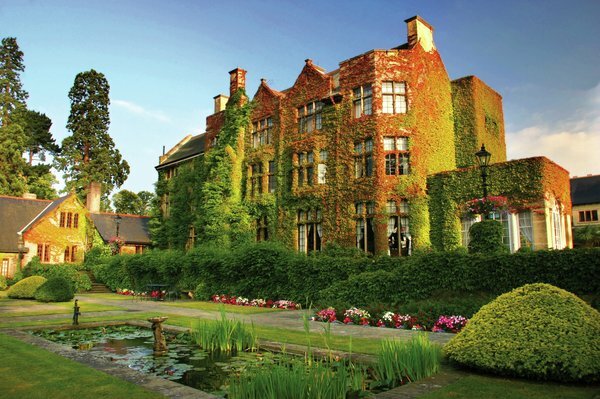 We’ve seen an emerging trend in the hotel industry, with 64% of guests in the UK choosing budget accommodation as their preferred choice of hotel. The first two hotels will open in London Shoreditch and Glasgow next month and are already bookable on the GDS under the HO chain code. The former is a brand new property offering 181 modern guestrooms, while the latter is an exciting 121-room city-centre hotel that has been substantially remodelled. The remaining five hotels – currently trading as part of the Tune Hotels portfolio – will be rebranded as Point A Hotels by the end of March 2017. Room rates are expected to range from as little as £39 per night in Glasgow and £69 in London. We estimate a fair share of our business to come from the GDS, which is why our choice of distribution partner was so important. 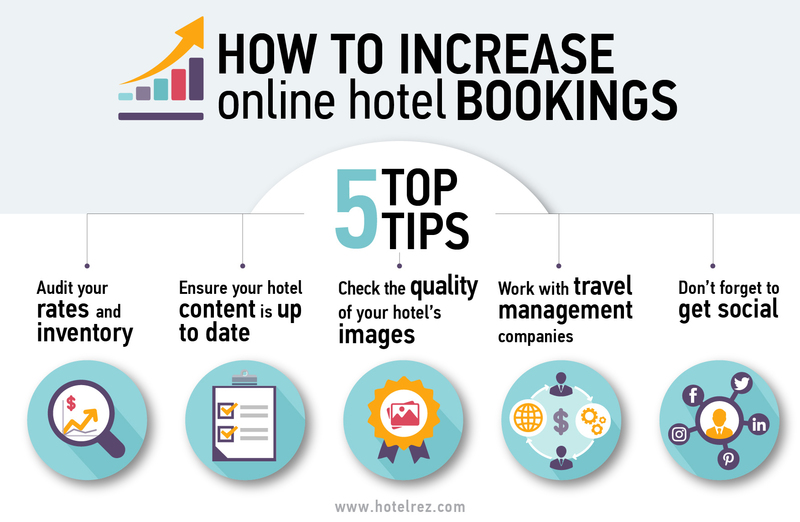 HotelREZ’s expertise in the GDS market and their excellent service standards will without a doubt help us to become a well-loved affordable hotel brand with quality and reliability at our core. 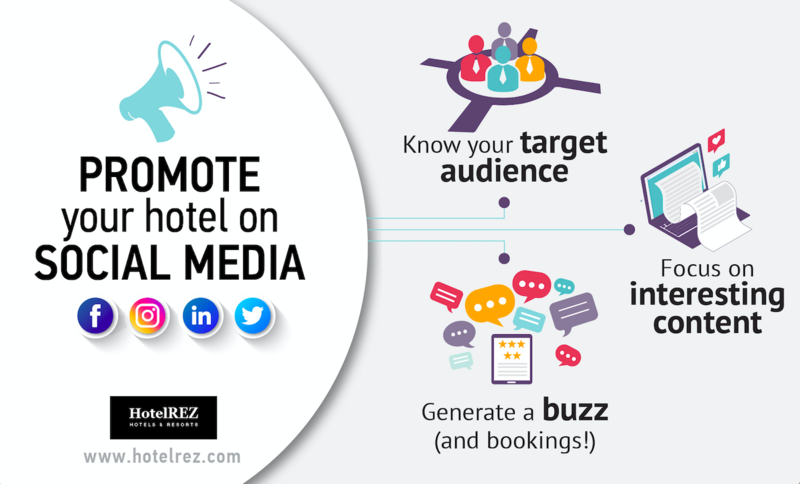 All the Point A Hotels will be available to book under the HotelREZ HO chain code on the Global Distribution Systems (GDS) or by calling the HotelREZ reservation call centre.